The Rev'it! Poseidon 2 GTX Jacket improves upon the original with a lighter weight and more flexible version. Instead of stiff and heavy 600D textile the Poseidon 2 uses 400D textile for easier maneuverability and lightness. Upgraded Superfabric is less likely to scuff paint, but still provides excellent abrasion resistant. 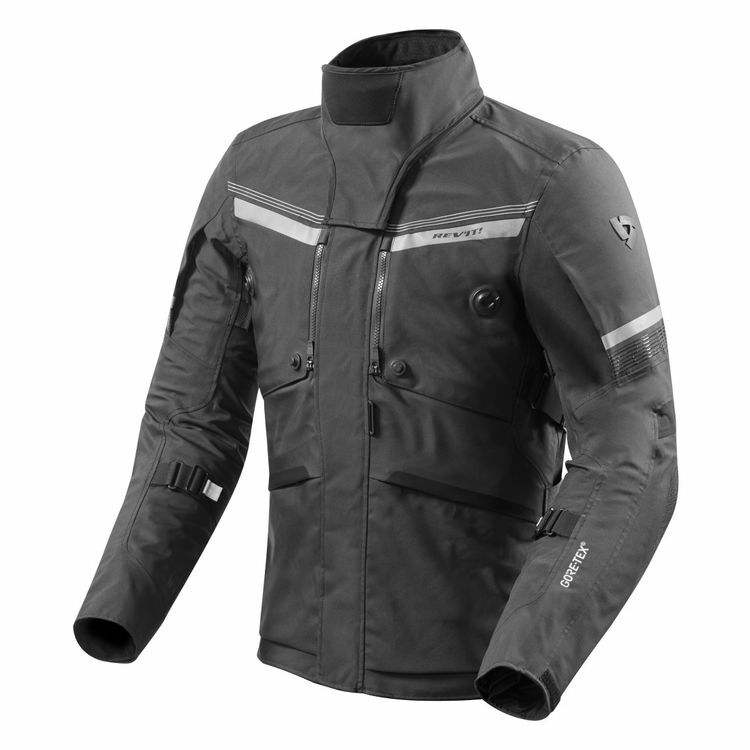 Newly designed chest panels direct more air into the jacket to keep you cool as the temperature rises. A new removable storm guard keeps out the elements despite how hard they try to intrude. The same high quality breathable Gore-Tex waterproofing is laminated to the shell to keep you dry and comfortable through nearly any condition. Seeflex CE level 2 armor at the elbows and shoulders continue to provide impact protection. Be sure to add the optional chest and back armor (sold separately) to complete its impact protection. It's January here in the American Southwest. Sunny with temp's in the 30's to low 40's In a area with lots of mountains. After an hour ride in high elevation I found that I was comfortable. I didn't need the warmth of my heated gear. The liner was enough to keep me warm. It's a nice looking jacket, very sharp indeed. I have a 44inch chest I am on the high end of fitting into the XL. I had to get the 2XL. I don't like tight fitting stuff. I bought this because I wanted the Goretex shell. I bought the back and chest protection, it seems very robust. 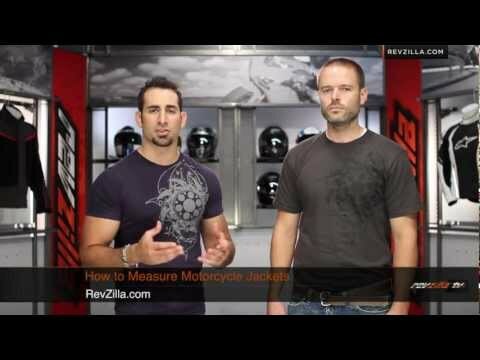 I have worn aerostich, dainese, klim, and revit over the years. Applause for RevIt on this one. Knocked it out of the park. My new everyday favorite. New for this edition is the fabric. So light and easy to wear. To quote Flanders "Feels like I'm wearing nothin' at all". Yet I have remained warm and dry on my bay area winter rain filled commute. The features get one little nick as I would love to have one more front pocket out there for my garage door openers, but I am sure I will be happy to have the vents in the summer. Sleeve pocket would have been nice too, if we can have it all. Overall I am impressed with the design, the comfort in fit, and the sheer lightness of the jacket. The funny neck thing had me unsure at first, but the first time I wore it, I loved it! It also has a clever magnet to hold it place or you can fold the upper flap inside and hold it away down on the collar. I get off the bike, pull of my helmet and with one flip I can undo that collar and fold it under itself easily. Thanks to RevIt and their design team once again! Just curious why it's considered a touring jacket not adv/off road? Is the Rev it Poseidon 2 gtx a fully pro shell jacket ? I wear an XL comfortably in every jacket or shirt I own. The size chart has me wearing a 3XL. I'm afraid the sleeves are going to be hanging to my knees as I'm 5'9" with a 48" chest and a 34" waist. Will this fit properly?